Fresh paint inside and out. New carpet in the huge lower level den. This one is ready to move in. Nice, level .51 acre lot. 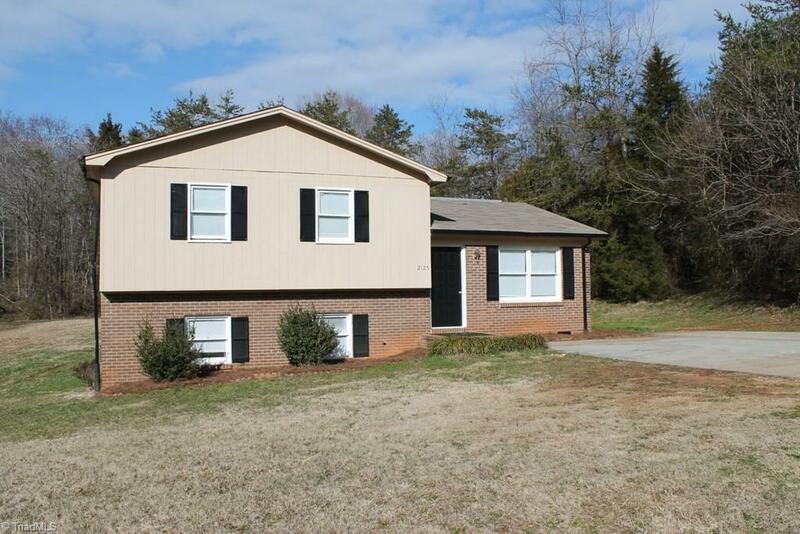 3 BR split level in great location near Reynolda Rd and easy access to 52 at Rural Hall.